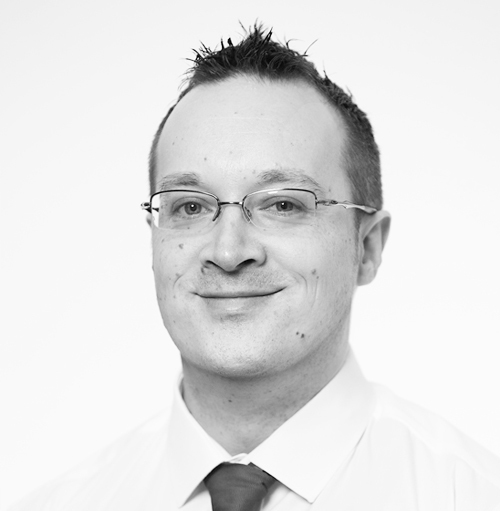 David joined Lysaght in 1997 and heads-up our IT Department and Knowledge Management Teams, overseeing our computer systems and the development of our in-house database and information systems. He also provides foreign language support to our administrators, and has in the past been responsible for administering our Trade Mark work in the Caribbean and English-speaking African jurisdictions. David holds a Master's degree in Information Technology from the University of Liverpool, and became a director and shareholder of the company in April 2018.